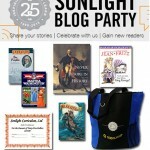 I read this article and wanted to share it with you: Another Blog Party Winner! 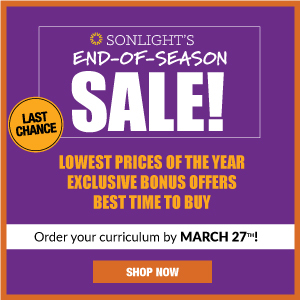 https://blog.sonlight.com/another-blog-party-winner.html. Rebecca who blogs at The Moehrings!!! Congratulations, Rebecca! 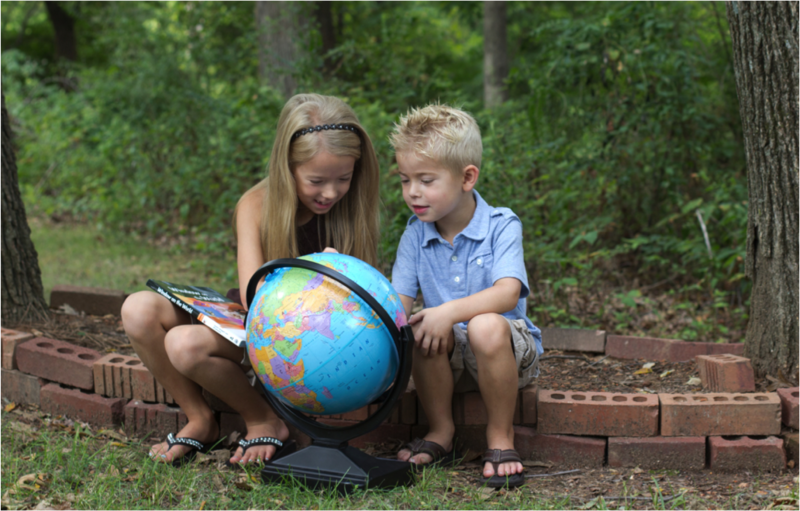 I hope you and your family enjoy your prize package. 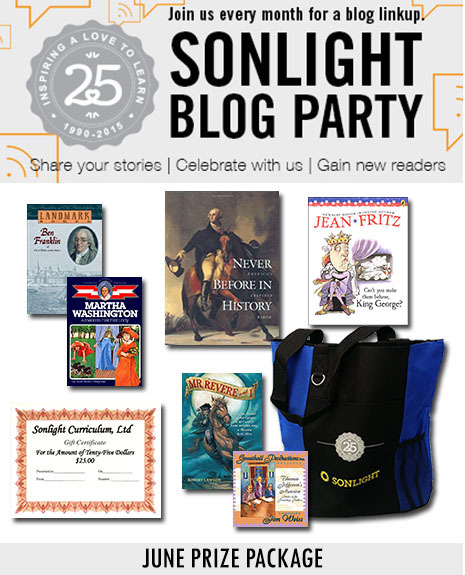 The next installment of our year-long Blog Party will be on June 25, with another fantastic prize package... featuring books about the American Revolution. 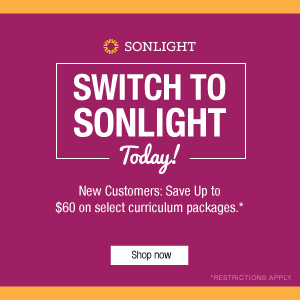 PLUS a Sonlight gift certificate for $25! 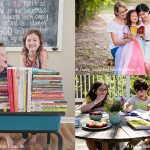 In your blog post on June 25th share your favorite summer reading and learning activities. 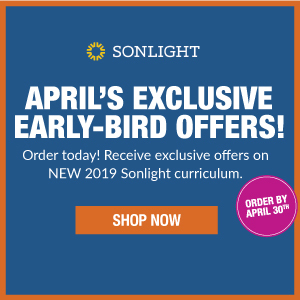 Even if you don't use Sonlight, or even if you don't homeschool, you are welcome to participate. Once your post goes live on the 25th, come back here to the Sonlight blog and link up with us. 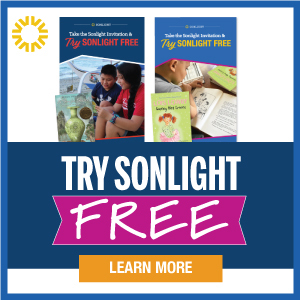 I'm looking forward to reading each of your stories! Maybe we can read another chapter tonight? Another milestone . . .